Produced by Cam of J.U.S.T.I.C.E. League, Nate Fox and Peter Cottontale. Didn’t see this one coming, did you? 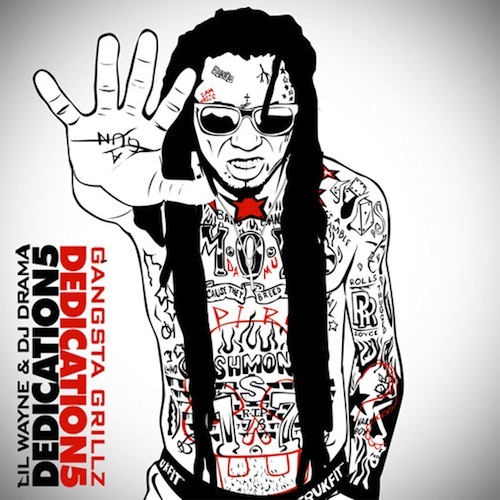 Weezy brings it to the Chi for track five (or seven, depending on which version you have) on the freshly released fifth installment of his Dedication mixtape series. “You Song” finds Chance doing what he does best alongside Wayne, while Cam, Nate Fox and Peter Cottontale provide a solid backdrop for both emcees. And of course, Chance kills it. Listen for yourself below. It’s really like chance ft. Lil Wayne. I really did say the same thing. But, that’s a good thing haha. No, it’s Wayne > Chance. Wayne’s verse was on point, flow wise, lyrics, and it was a story/deep verse too. Lil Wayne’s verse was 10/10 on this.